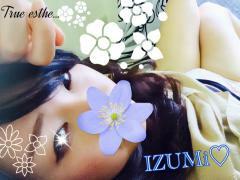 My name is Izumi Kawanishi. That was our retiring business about 2 years ago. Also please let me work. To be able to meet you am looking forward to.